The HTC One Max is now available on plan from Telstra. The One Max has an impressive 5.9″ screen, 4G capabilities and runs Android 4.3 Jelly Bean. The HTC One Max is available on the Small to Extra Large Plan, from $74 per month to $130 per month. 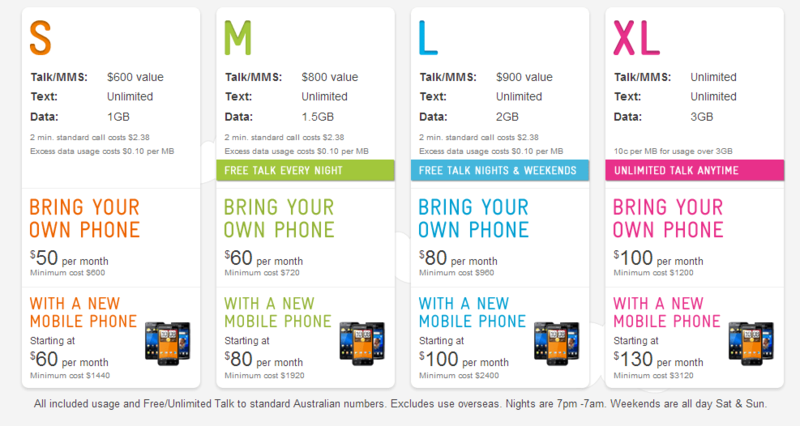 With the Small Plan, the One Max costs an extra $14 per month, the Medium Plan an extra $4 per month, the Large an extra $3 per month, and free on the Extra Large Plan. We currently have a HTC One Max on hand, and shall have a review up shortly. If you are interested in a HTC One Max on Telstra, then you can head into a store or order online now. 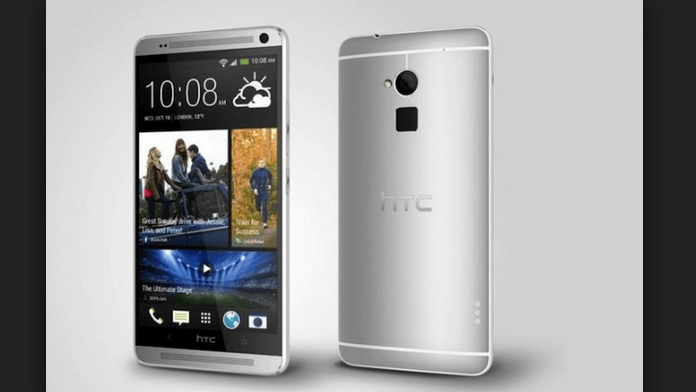 Do you have a HTC One Max? How do you like it? Let us know in the comments! Google wants to put Voice Assistant buttons on your keyboards and accessories · 1 min ago. Hisense 55P7 ULED 4K UHD Smart TV – Australian Review · 21 mins ago.